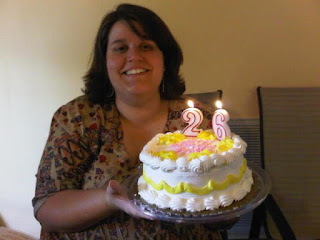 My daughter, Kristen Leah Downs, is 26 years old today. The time has gone by so fast but there were many days back then where I didn’t know whether I was going to make it through. I remember on one particular frustrating moment when I had had all I could take. Falling down into a rocking chair, I took time to relax and think. I don’t remember the issues of that moment but it was a situation that was trying my patience. Ever had one of those days? Those words made me sit up, refocus and get back in to the ring. Above all, I wanted Kristen to have a vital relationship with her Heavenly Father through the blood of Jesus. I couldn’t give up now just because it was hard. Besides, God was promising me she would live to serve Him, if I stayed the course. Today, she is a spiritually confident young woman ready to face whatever life throws at her. I couldn’t be any prouder then I am right now. There is another event in Kristen’s life this weekend. 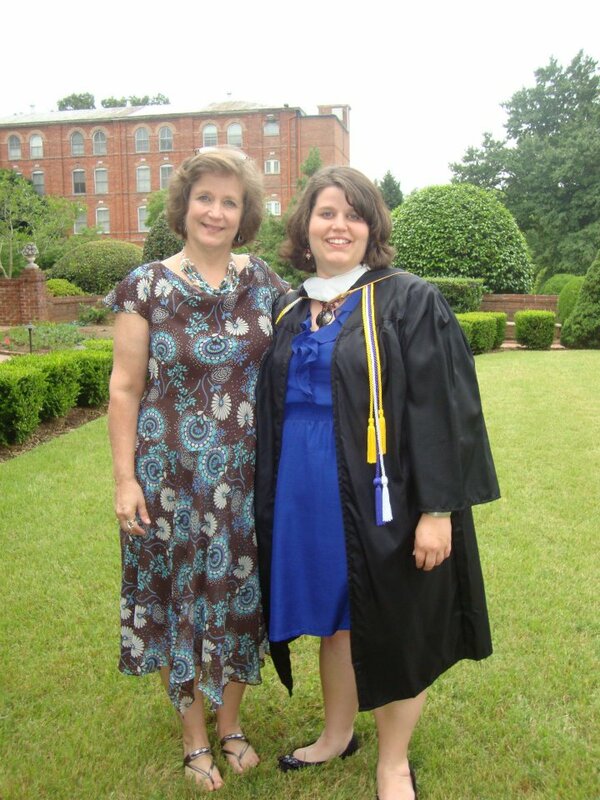 After eight years, she is finally graduating with honors from Converse College. 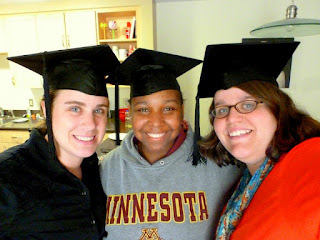 She struggled to “find herself” at the local college here and almost flunked out. Nothing seemed to be going right for her. Then, after time spent soul searching, Kristen began again by setting new goals in a different direction. Converse College was even more challenging then the one before but Kristen determined this time to stay focused. Now, she will receive her teaching degree in learning disabilities, when she walks across the stage on Saturday. And me... I’ll be the proud peacock on the front row clapping. Congratulations Kristen for a job will done! Do you have a story to tell about one of your own late bloomers finally making it through or are you still one of those in the thick of the conflict? If you are on the other side, encourage and bless others with how God was faithful in your time of need. If you are still in the fight, don’t give up in the heat of the battle. God is faithful to the promises he gives us through the scriptures and the ones He gives to us personally. For me, it felt like victory was going to be impossible so many times but I kept on praying, searching for wisdom and look what God has done now. Behold for your time to celebrate victory will come just don’t give up! Love the pictures of your beautiful daughter. Thanks for being so transparent about motherhood - the hardest job you will ever do with no training. Thanks Cathy! And you are right about the no training....You just have to be a fast learner...lol! I didn't realize you were a Converse Grad! Thanks for the encouragement!